Ho ho ho! 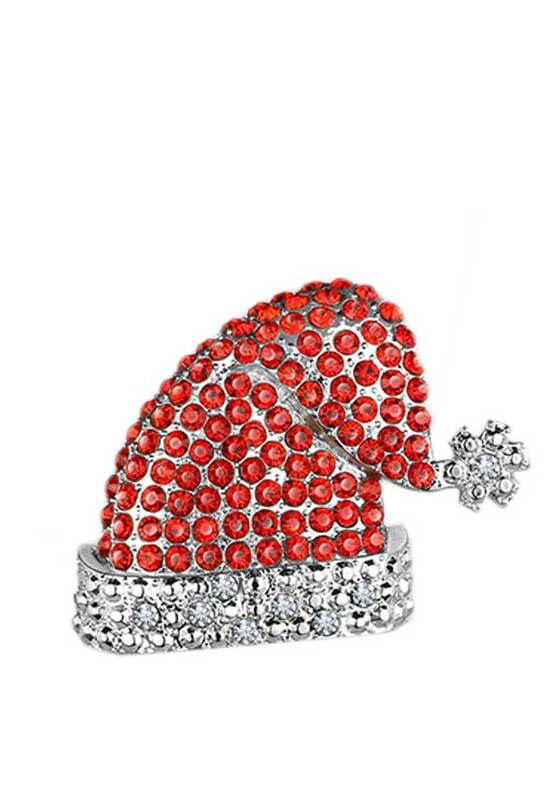 Newbridge Silverware present a gorgeous Christmas Santa Hat, set with vibrant red and glistening clear stones. 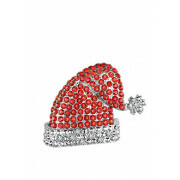 Sliver plated, this hanging decoration comes on a festive ribbon, ready to hang on your Christmas tree. Presented in a Newbridge Silverware Christmas collection pouch, this glittering collectable decoration makes a lovely gift.